1.1 Trick To add Lenovo k3 Note in Your Flipkart Cart on Flash sale day . 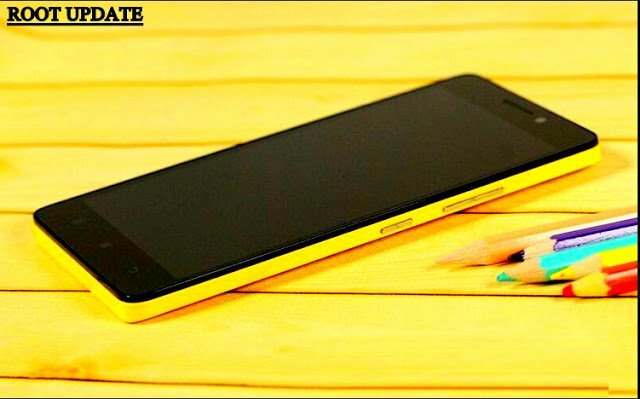 Do you want to Buy lenovo k3 Note from flipkart ? And worried of the Flash sale ? Then you are at right place . Today we will tell you a trick with which you will be able to easily put lenovo k3 note in Your Cart without any problem . Trick To add Lenovo k3 Note in Your Flipkart Cart on Flash sale day . 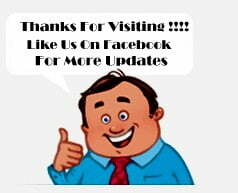 First of all we would like to Thanks to the makers of FLIPSHOPE Makers for making such a wonderful extension . okay Now Here Starts The Trick . 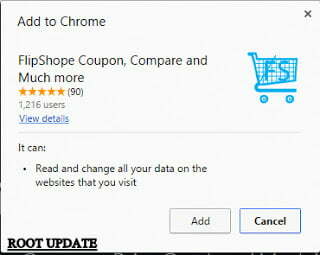 Choose ADD TO CHROME option . A pop up will appear on The screen To Confirm The action , Click On Add . Now Let the Extenison File Complete downloading , after downloading you will see a FS icon on The right side . Just Click on That and choose register for Next Lenvo k3 Note sale . 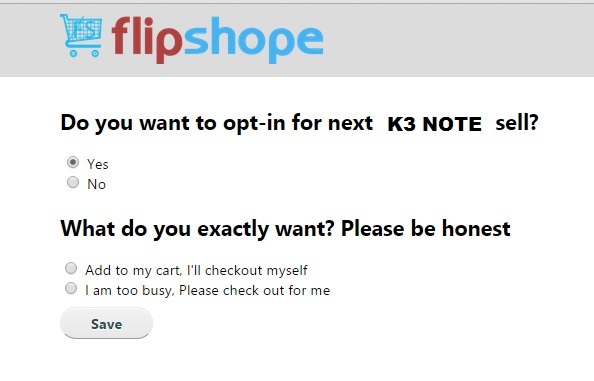 Choose yes For Do you Want to opt-in for nexy K3 Note Sale ? Now all you have to do is Just Open flipkart Lenovo k3 note sale page on flash sale day and sit down , rest all work will be done by The extension you need not to worry about anything . So this was our guide on How to buy Lenovo k3 note on flash sale day . 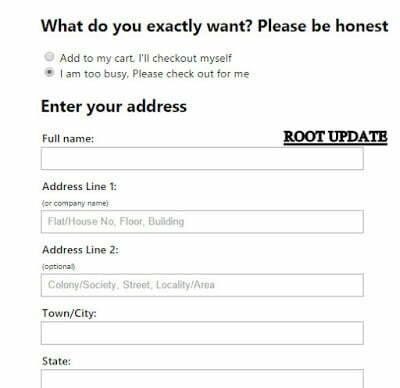 i hope this guide helped you in adding lenovo k3 note in Your flipkart cart on The flash sale day .